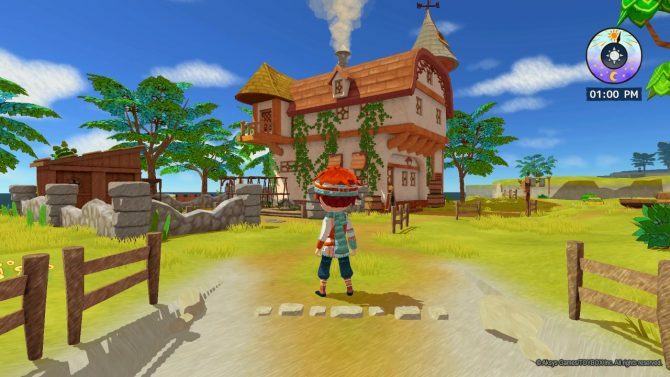 Story of Seasons, Rune Factory creator Yasuhiro Wada's new game, Little Dragons Café, is coming to PC via Steam this November. Aksys Games announced that they will bring Little Dragons Café to PC via Steam on November 15th. The game is currently available for PlayStation 4 and Switch. 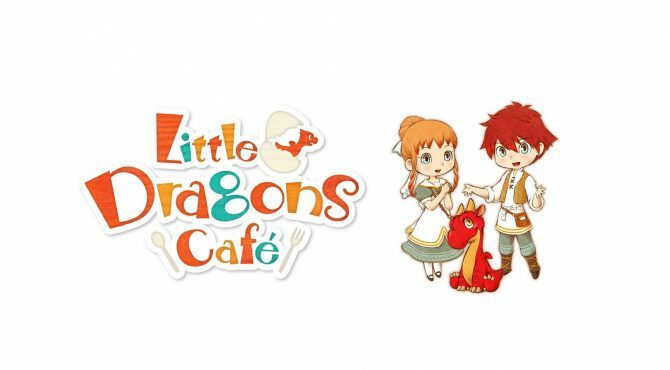 Little Dragons Café was developed by Toybox Inc, the studio helmed by Yasuhiro Wada, the creator of the Story of Seasons series, which is known as Bokujou Monogatari in Japan, and was previously named Harvest Moon in the west. Wada-san is also the creator of Rune Factory, a spin-off series born from Story of Seasons, that focuses on action battles along with the farm management. 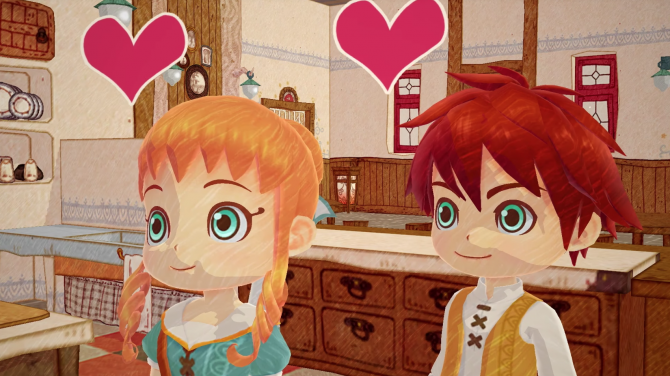 Little Dragons Café inherits some of Story of Seasons’ DNA but in a much more laid-back way. 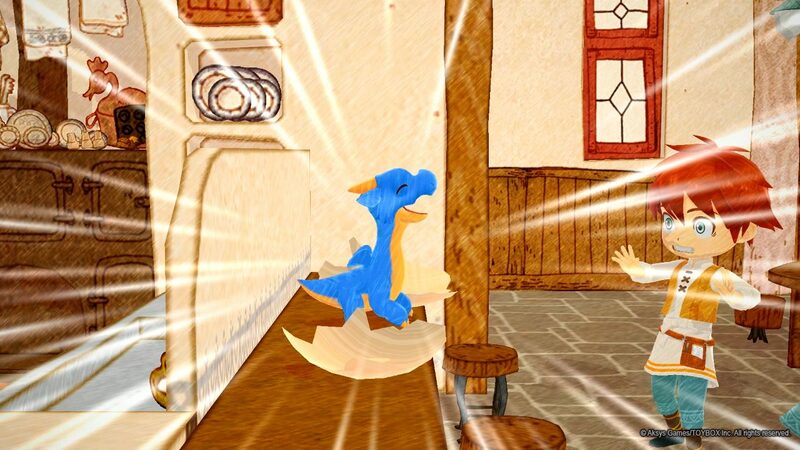 The game has the players juggle between dragon-raising, managing the café and exploration to gather materials. Each activity is useful to the other and overall makes the game into a feel-good experience. If you’d like to know more, you can read our review for the game here. Recently, Aksys Games also donated part of Little Dragons Café’s profits to charity. We have quite the management simulations lineup nowadays, with this, Stardew Valley, Moonlighter, and the upcoming Dragon Quest Builders 2. Aksys Games announced today that they plan on donating $10,000 of Little Dragons Café's profits to Extra Life.